Coming back from a business trip or leisure foreign tour, you may have balance foreign currency in your wallet. If you are wondering how to sell that foreign currency then this post is for you. It’s also applicable for buying foreign currency. Learn what’s the most important factor to consider when selling foreign currency in India and the documents required for it. 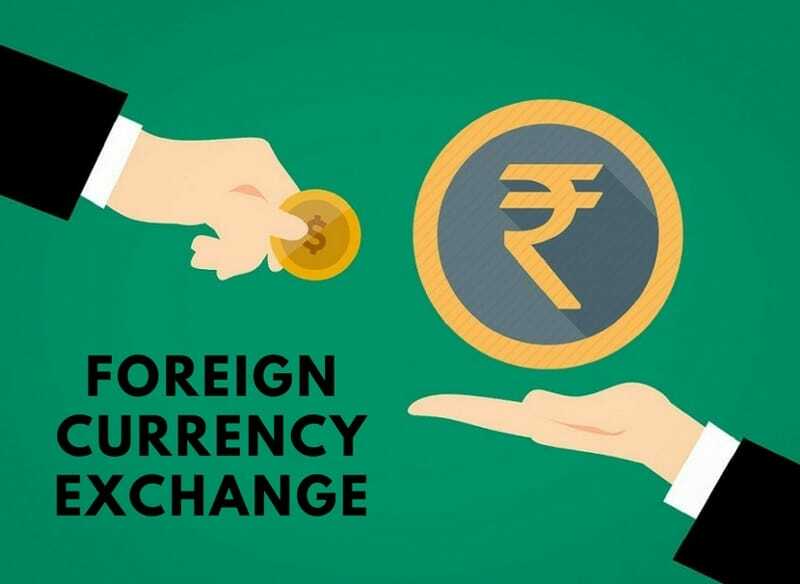 We present to you the complete guide on how to exchange foreign currency in India easily. With the foreign currency in hand visit your bank where you hold an account. For example, if you are an SBI bank account holder, you can exchange foreign currency in SBI. You won’t be able to do the exchange in a bank where you don’t hold an account or have a customer relationship. Ask for the exchange rate of the foreign currency with respect to the rupee and the service fee quoted by your bank. 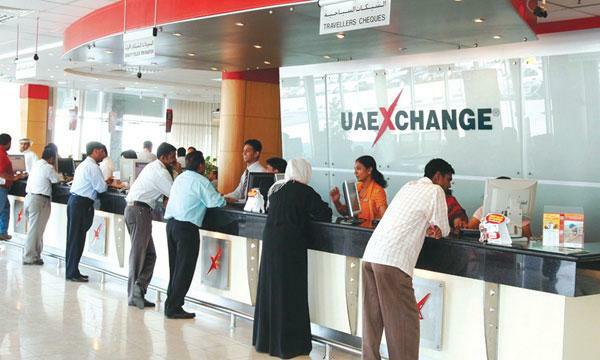 If you are satisfied with the rate you can complete the money exchange in your bank itself. Skip to step 4 where the documents required are mentioned. However, if you want to sell the forex in your hand at the best possible rate you can find in the market then continue with step 2. Approach an RBI approved money changer holding “Authorised Dealers Category – II or Full Fledged Money Changers (FFMCs) licence. Examples of money changers are Muthoot Forex, Unimoni, Cox & Kings etc. Their advantage is that unlike banks we need not have an account with them to sell foreign currency. Also, money changers are more competitive than banks. Thus they offer attractive exchange rates to grab customers. Since you can choose among many exchange houses, you have a lot of options. The procedure to exchange currency is same as that of banks. Go to a forex store and initiate your sell currency transaction. If the total amount is below Rs 50,000 you have the option to receive the money as cash. Otherwise, the money changer will deposit the money directly into your bank account or give you a cheque for the same. Compare the exchange rates and service fees by your bank vs money changers in your town. By comparing, you’ll be able to pinpoint the forex centre giving the best exchange rate and sell your foreign currency there for a higher amount of rupee. When it comes to dealing in foreign exchange, or sending money abroad, the most important factor you should consider is the exchange rate offered for your currency. For example; Say you want to convert USD to INR. If your bank is giving you an exchange rate of 64 rupees for 1 US dollar and the best rate given by a money changer in your city is 66 rupees for 1 dollar then it is better to go with the money changer. You get 2 extra rupees for every dollar exchanged. If you are selling $ 2,000 that would mean getting Rs 4,000 extra compared to your bank exchange rate! When selling forex through your bank or a chosen money changer, you’d be required to provide KYC (Know your customer) documents. This is in compliance with RBI rules and all banks and authorized exchange houses must adhere to this rule. These are the steps you need to take if you want to exchange forex in India. Is there an easy way to sell foreign currency in India? 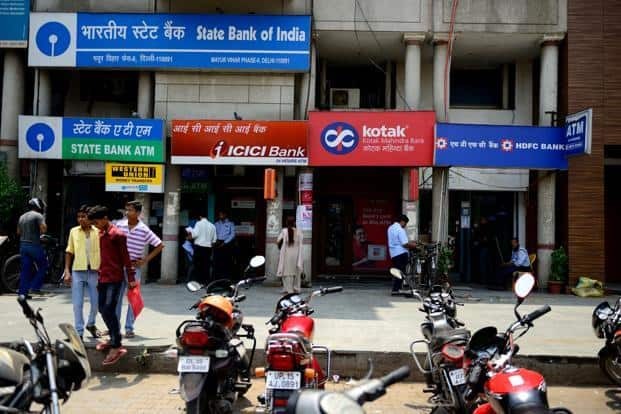 Physically visiting or calling your bank or each and every money changer in your locality to find out their currency rates is a tedious process. It’ll drain away your time, energy and is not an efficient way to do things. Instead try out ExTravelMoney.com, online currency exchange in India. It is a simple and easy way of doing money exchange in India. Rather than following the above 4 steps, do everything in 1 step only! The web portal helps you find the best forex rate in India from among many banks and money changers. You can compare the rates of forex stores and their service charges through ExTravelMoney, place currency exchange order online and even request door pickup of your forex. Simply visit the website, select the currency you want and enter the amount of currency to sell. Enter your location and get the list of RBI licensed forex centres near you where you can sell your foreign currency. Their exchange rates and service fees will be shown to you in the portal. Just select the forex store offering the best exchange rate (displayed on top of the list) and place your order online itself. Once the order is placed, ExTravelMoney’s customer care executives will get in touch with you via your provided mobile number to facilitate the transaction. The forex stores in the portal have an agreement with ExTravelMoney to sell forex at market-beating exchange rates. In total there are more than 4500+ forex stores in ExTravelMoney, spread across India. By following these simple steps you can convert foreign currency to Indian rupees. With ExTravelMoney, exchange foreign currency in India in a matter of moments and with just a couple of clicks! « How Much Tax You’ve To Pay On Foreign Exchange Transactions In India?